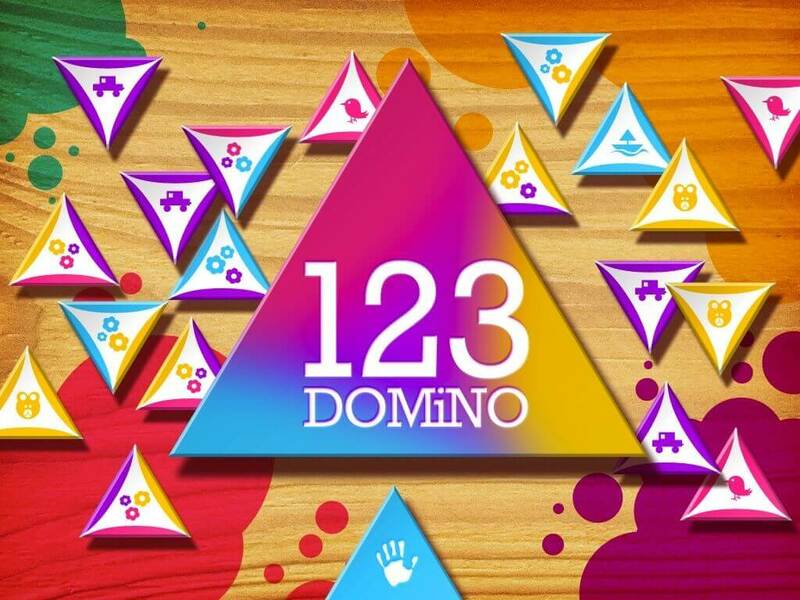 123 Domino, colored dominos for kids. 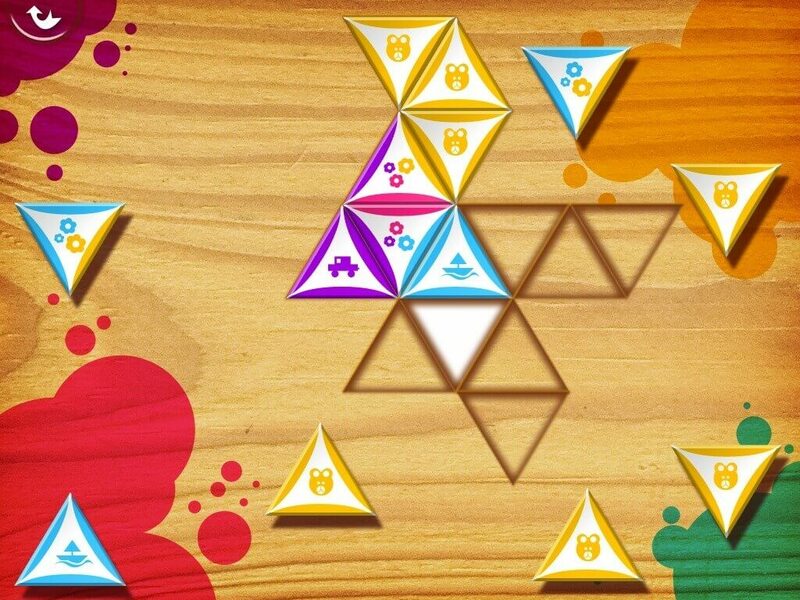 Thanks to the colors, your kids will be able to play a logical game of 3 side-dominos, from 2 years old. 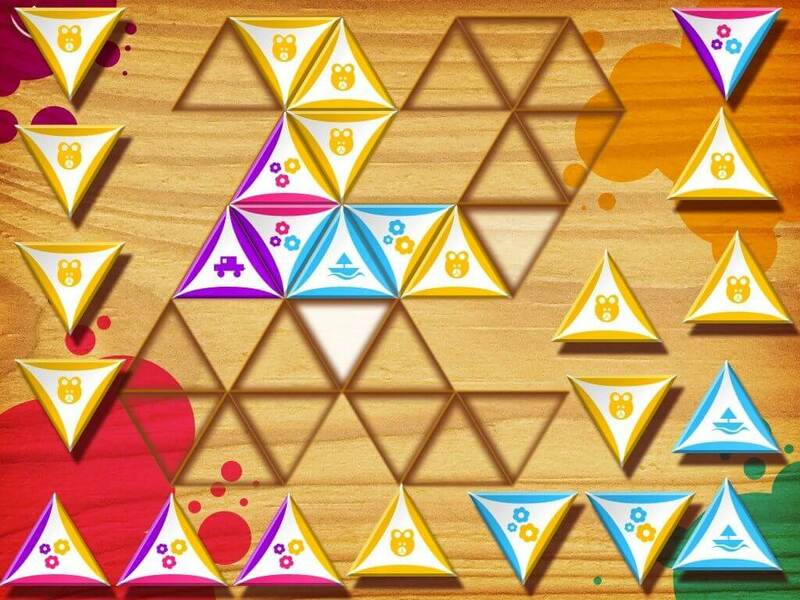 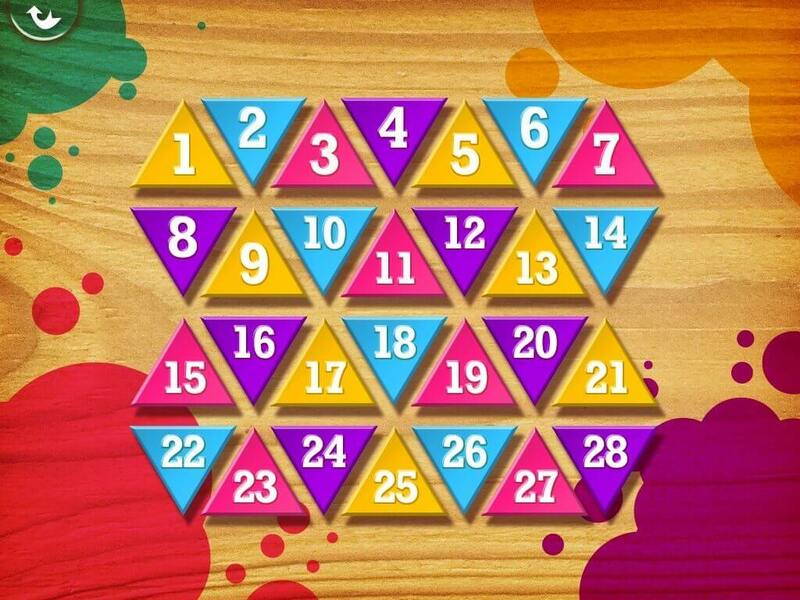 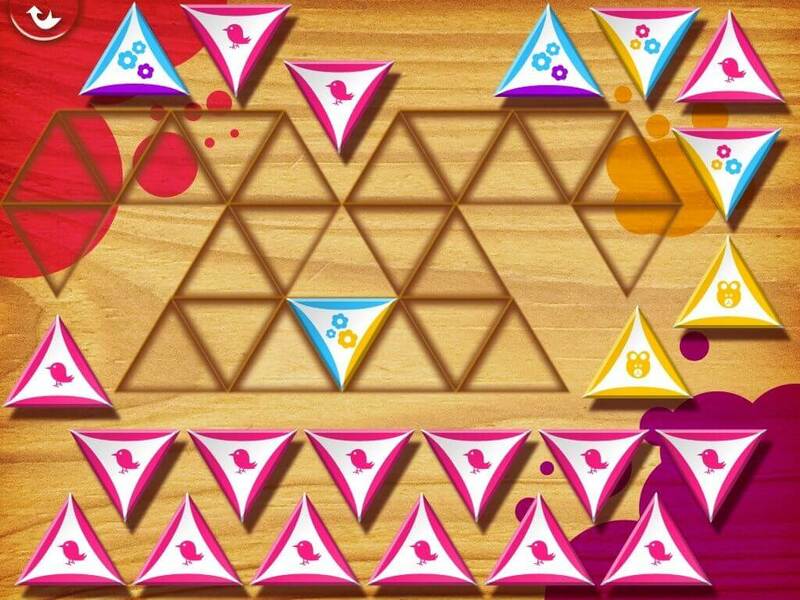 28 puzzles are included in the full version (7 in the free one) in a progressive challenge.